theme videos to supplement your preschool theme curriculum. Watch now with your group! This theme unit includes 20 fun daily preschool lesson plans with games, activities and art craft instructions including templates. 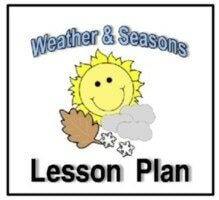 Weekly science project plans, lesson guide and theme supplements are also included. The print option comes with printed master copies of all the lesson components listed above, stored in a theme unit binder.